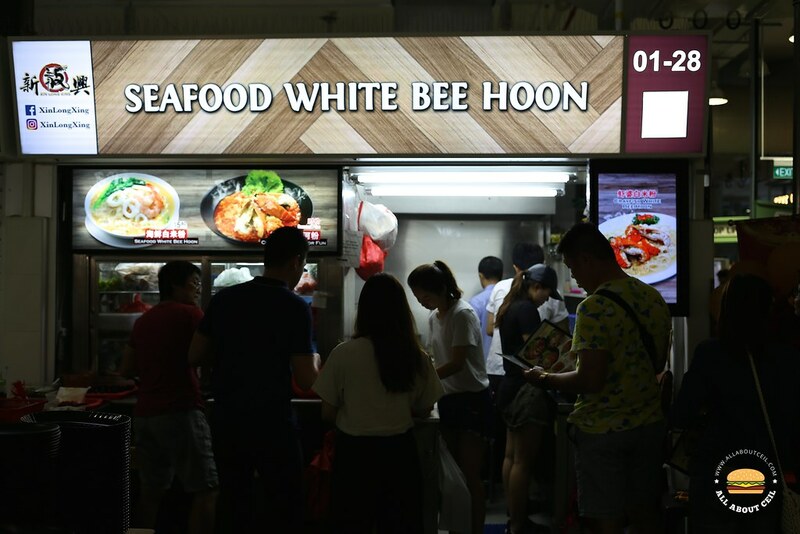 Their menu consists of 40 dishes including signature dishes like white bee hoon, chilli crabmeat seafood horfun and chilli crayfish horfun which I ordered. The pricing is seasonal thus it is better to ask before ordering. I was told that minimum order has to be at least 2 pieces of crayfish and the price at that time was $14.00. The friendly lady that took my order actually recommended having 4 pieces as she thought I would be sharing with a friend. 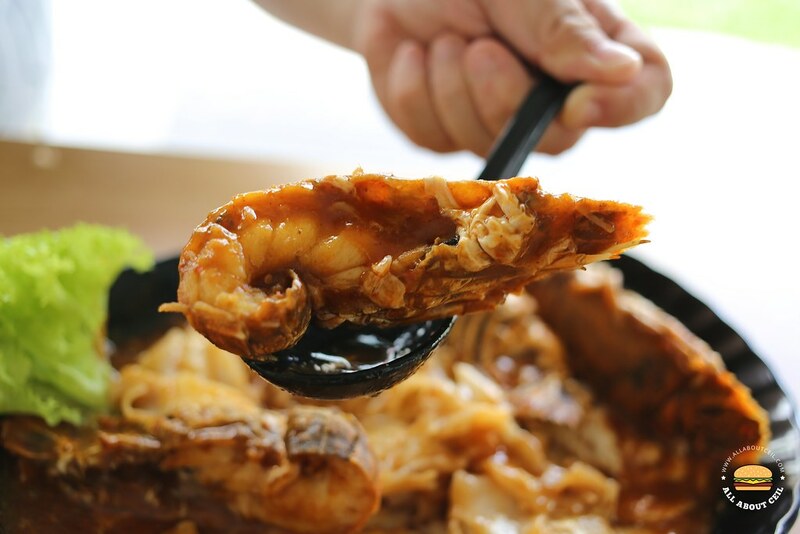 They are likely to be the first in Singapore to serve Chilli Crayfish Horfun, the combination of 2 favorite dishes that most Singaporean loved. 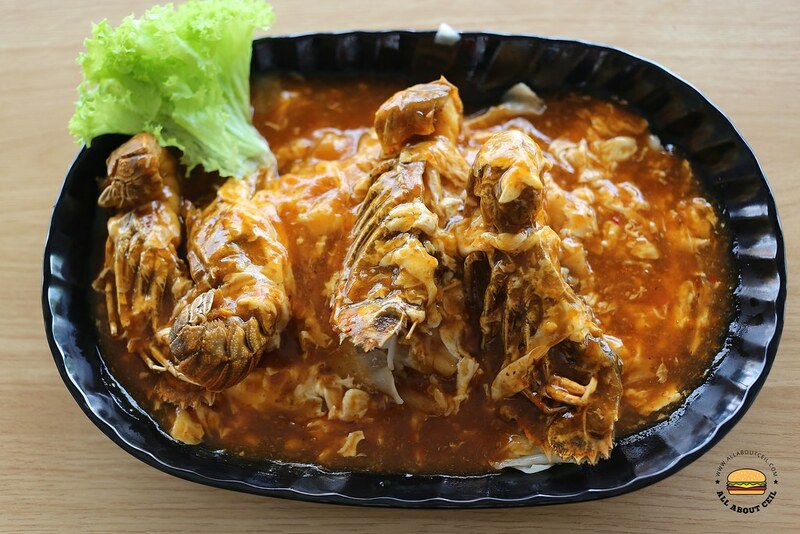 The Crayfish and Horfun were served in the chilli crab sauce. The wok flavor was not too distinctive, the sauce was too light and kind of diluted. 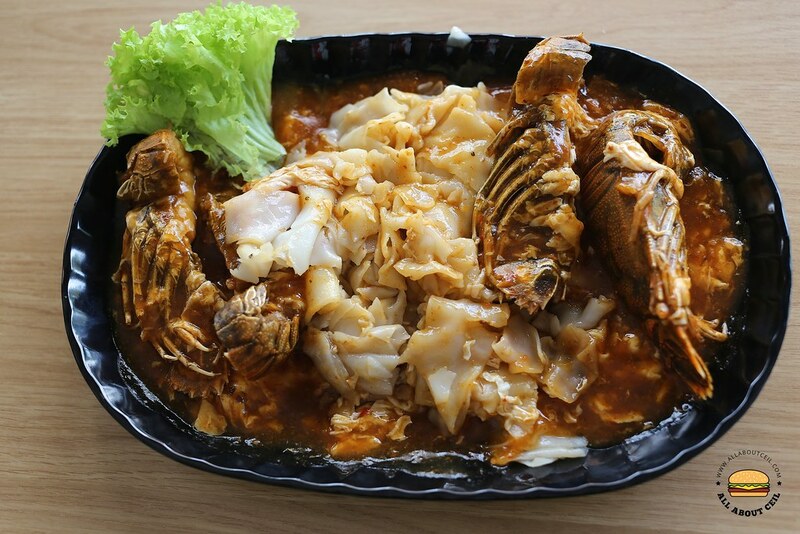 My dining companion and I agreed that the Chili Softshell Crab Spaghetti that We had recently at Keng Eng Kee Seafood in Pandan Gardens was much better. The texture of horfun was a bit too mushy to our liking.